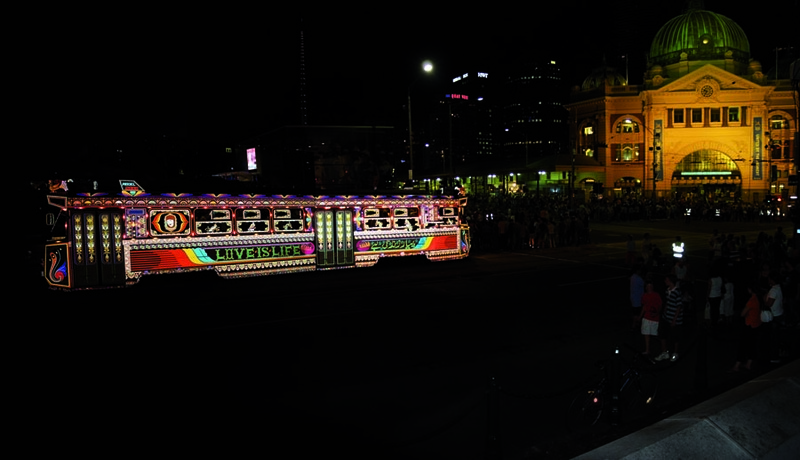 A temporary public art performance project transposing the experience of a journey in a Karachi minibus onto a Melbourne tram journey to explore a hybridised space of hospitality. 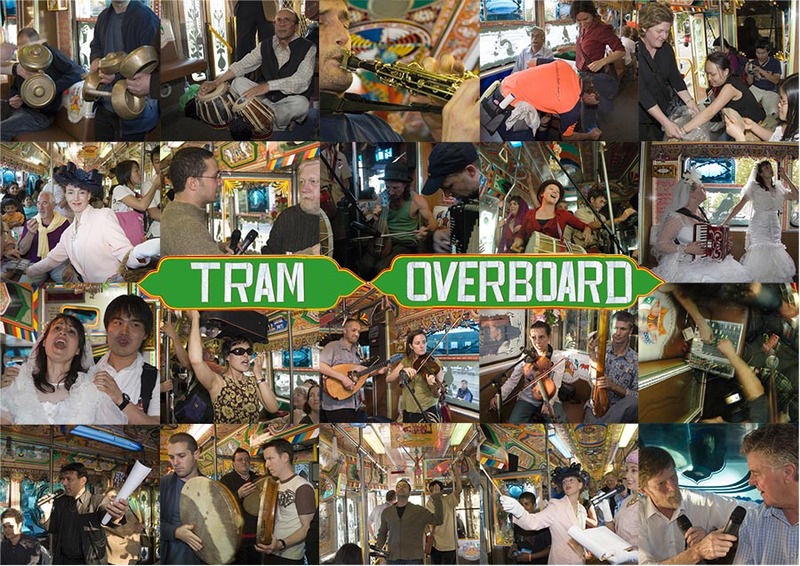 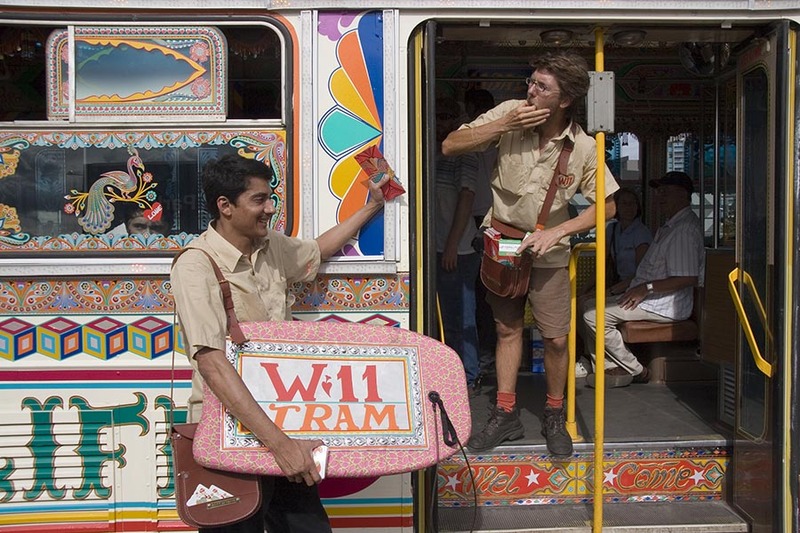 W-11 Tram, transformed in collaboration with Pakistani vehicle decorators, circled the Melbourne city centre with onboard hosts and events for two seasons. 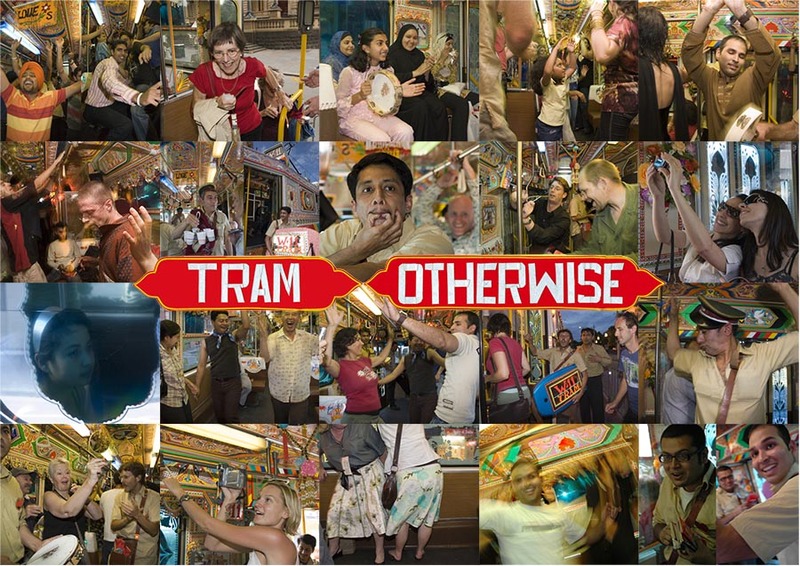 The first season was commissioned by the cultural festival of the 2006 Commonwealth Games, involving for 12 days of journeys carrying 80,000 passengers for free. 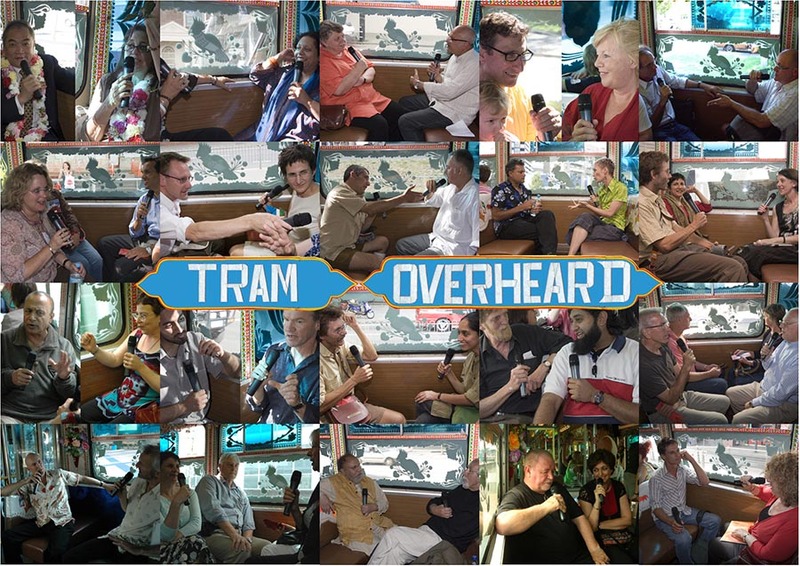 The second summer season of 20 Friday afternoons explored journeys of dialogue, performance and hospitality. 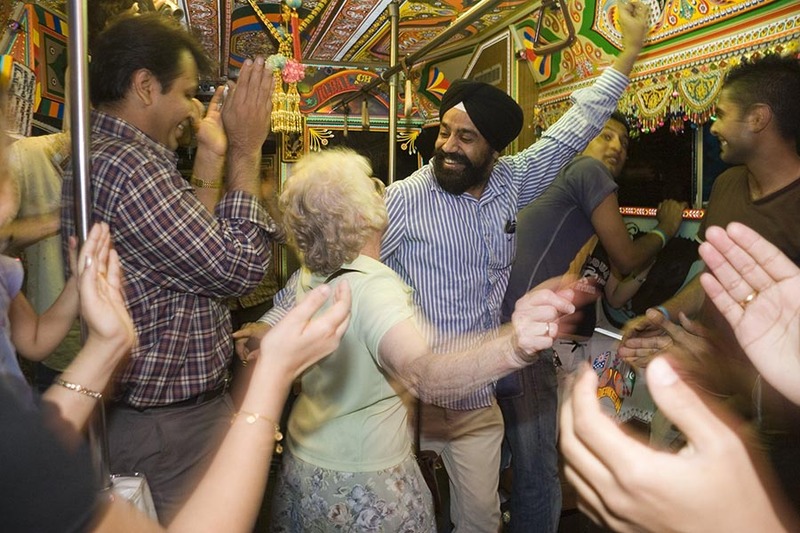 ‘Piyar Zindagi Hai / Love is Life 2006’, video from the first season of the project ‘W11 Tram: An art of Journeys’ commissioned by the Melbourne Commonwealth Games, 12minutes.